Secure your child's tutor for the summer now. Sign up for one of our 2-day Middle School Math Workshops! 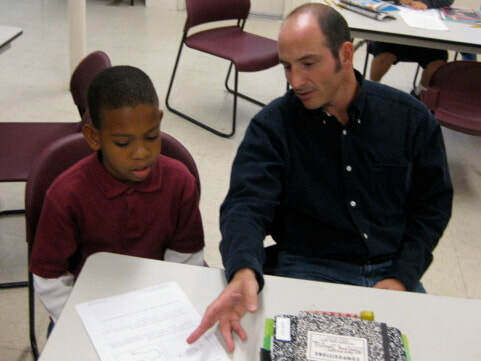 Our experienced coaches and tutors can work with any age student in any subject, up to the most advanced levels of Math, Science, Literature, Writing Composition, and History. Click here for the full range of subjects. Academic coaching can be more of a beneficial process, and less of a band-aid solution. We want to help your kid become the best version of their academic selves. We have dozens of tutors traveling to communities throughout MA. If you don't live in any of these areas, our academic coaches can happily provide online sessions to any student. The owner of Next Level Up giving a passionate presentation and slide show about Asian and Southeast Asian culture, geography, and flora & fauna to the 6th grade class at Trottier Middle School in Southborough, MA. This his 10th year presenting his experiences and stories to the students of Trottier. We have found working with Next Level Up to be seamless and easy. We did a video chat with Todd...and shortly after, Julian appeared in our home. He is kind, professional, and brilliant! He worked with my son on math for a number of months, making difficult concepts clear, and working at my son's pace...We have been very happy with Julian and Next Level Up, and would recommend their services highly. Julian, worked with our eighteen year old son primarily to focus on calculus but also assisted my son with Physics when it became evident that he was also struggling with the subject as well...All of this also affected his confidence with each passing exam. 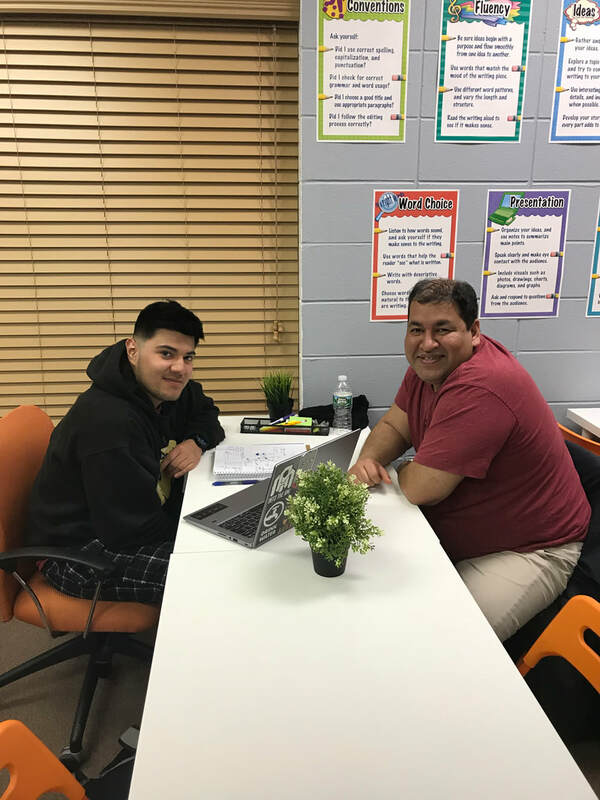 Since working with Julian, we have seen an increase in his overall self-confidence...he had a great approach and was able to communicate in a manner that my son understood. Todd took the time to listen to our concerns and much to his credit matched my son with a great tutor. We have used Next Level Up since our daughter was in 9th grade, she is now in 11th grade, and we have been very happy with the service. Todd is very kind, respectful, professional and organized...I appreciated his holistic approach, making sure it wasn't just about finding a tutor for math support but also about finding ways to ensure our daughter had a successful year all around...I also want to add that over the last year we have had to make a couple of significant changes, and both Todd and Melissa were understanding, flexible and supportive of our needs. I highly recommend Next Level Up! We have used Next Level Up for 2 years for our daughter, who is graduating 8th grade. 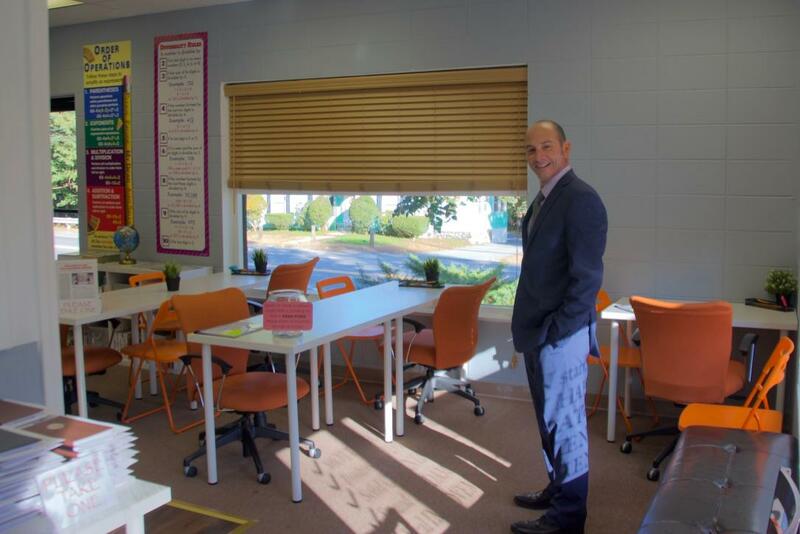 The academic coaches have been very friendly, professional, organized, and effective. They have played a significant and positive role in our daughter’s academic life. We strongly recommend Next Level Up, and expect to continue to use their academic coaches as our daughter enters high school. You can find older TESTIMONIALS from parents and students right here. Students can develop gaps throughout the years. We aim to close those gaps, while helping your kids create solid organizational and time management skills. Whatever the subject is, from Math to Writing to Physics, we have it covered. Our tutors use a holistic approach to constantly assess students throughout each session, working hard to figure out where their gaps are. This allows them to know what message to use and area to focus on next session. Next Level Up always keeps an eye on the academic coaching piece, those executive functioning areas that can have such an impact on reaching success in school and beyond. No student is the same. Every plan must be individualized. We take the idea of becoming a lifelong learner seriously. We like to find that positive note in a student's life, and build on it by helping them make the connection to the benefit of doing well in school. By offering up perspective each session, ALL kids start to see things more clearly and take school more seriously. Newly gained perspective is a powerful tool in a student's arsenal of academic development. NLU accomplishes this by matching each student with the most perfect fit possible from a wide roster of academic coaches and tutors. Communication between our staff, the parents, and classroom teachers is something we strive to maintain. CHECK US OUT on BostonVoyager.com, a website dedicated to local businesses and local life.